Making a hunk of land into something that bears the stamp of your personality and the vibes of elegance and sleek beauty is not an easy task. We all know that it is in fact not just the inside of a house and the interiors that count. When it comes to the matter of decorating houses and their natural settings, it is extremely important to accentuate your home and the grounds with natural elements. 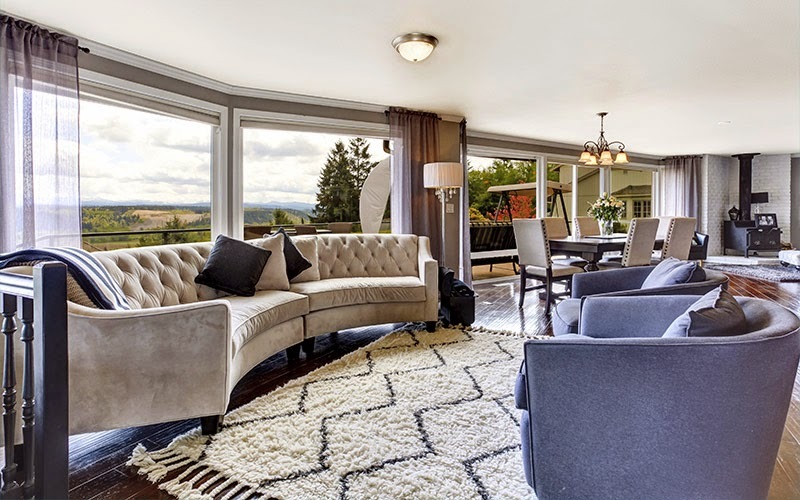 This may include flora and fauna and even beautiful or intricate stonework or water features that are responsible for instantly creating an inviting and homey space for your guests and of course yourself too. 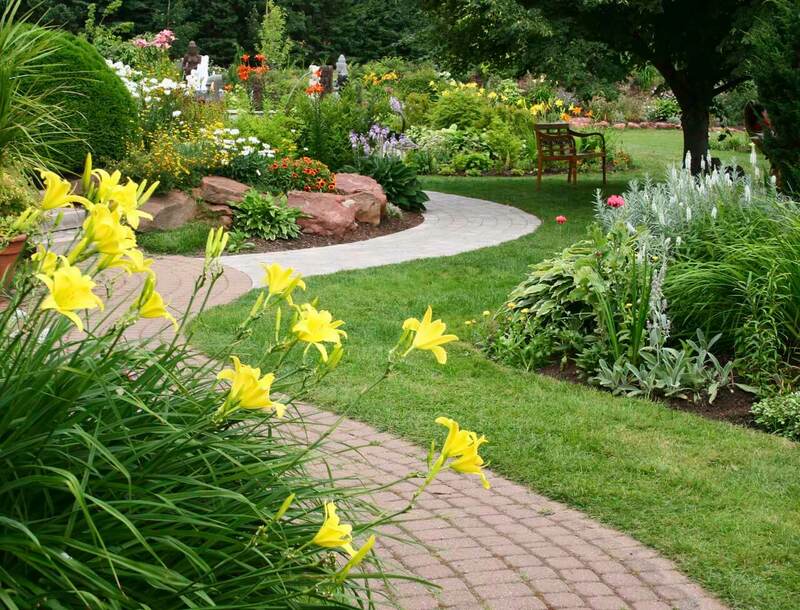 Starting from design ideas for shrubbery or walkways to beautiful backyard garden designs there are a lot of decisions involved in the landscaping business. 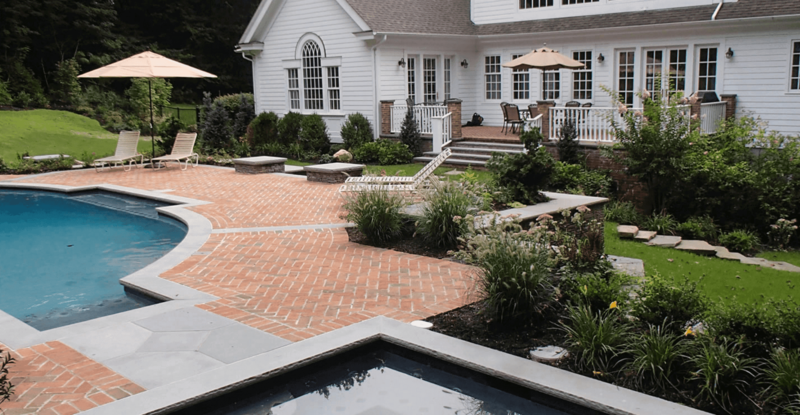 Here we will provide you with 12 landscape design tips and landscape designs that will certainly inspire you and help you to create the perfect slice of paradise for yourself. 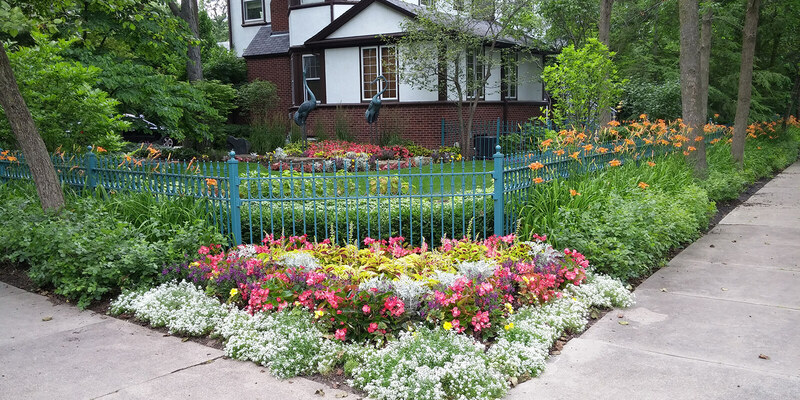 1) Beautiful gardens filled with a diaspora of colorful gardenias, gerberas or even dahlias in an assortment that can be as organized or mismatched as you desire. 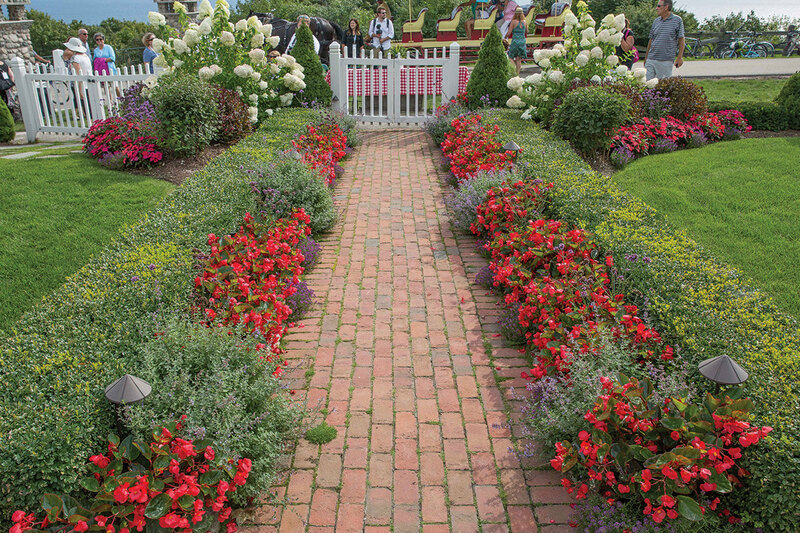 The garden can be made to go around the entire plot or in particular slices as per your choice. 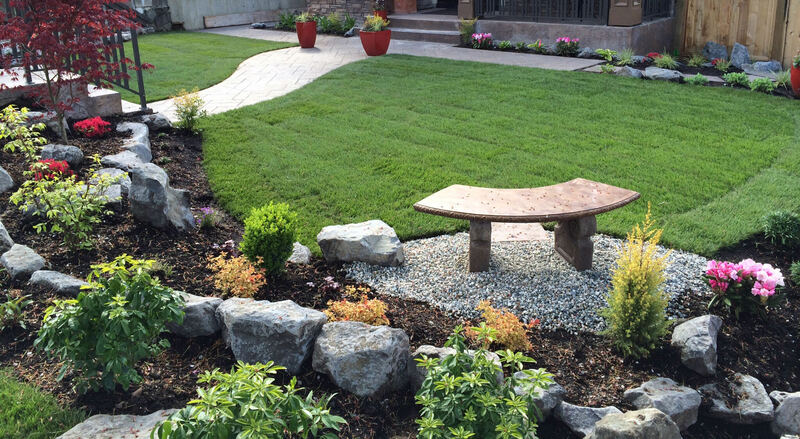 2) In this picture, you can see a perfectly mowed down lawn area that is divided by a stone paved walkway and it leads to a beautiful setting that includes stone masonry and a sitting space that is set aside for the purpose of recreation or even sunbathing. 3) This next picture demonstrates the perfect setting for anyone who has a pool in their plot. If you do not have one then you can easily get one constructed provided that you have enough land to do so. 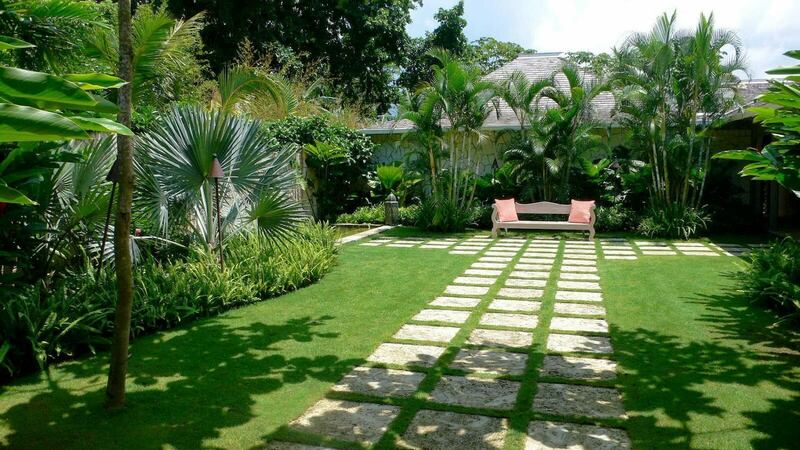 The tiled plot leading to the beautifully well-maintained pool is both aesthetic and also elegant. 4) If you have a large plot of land available to you then a Park fitted with beautiful flowers, trees and other flora is a very good idea. It can come with ornate benches or rustic ones along with recreational spots and intricate stonework. 5) This next picture depicts an almost tropical decor with the surrounding palm trees and the central mowed down clean space. It leads to a seating area that is set in the midst of the cleaned out lawn. The clean lines and beautiful surroundings of this design are enough to soothe and accentuate any house. 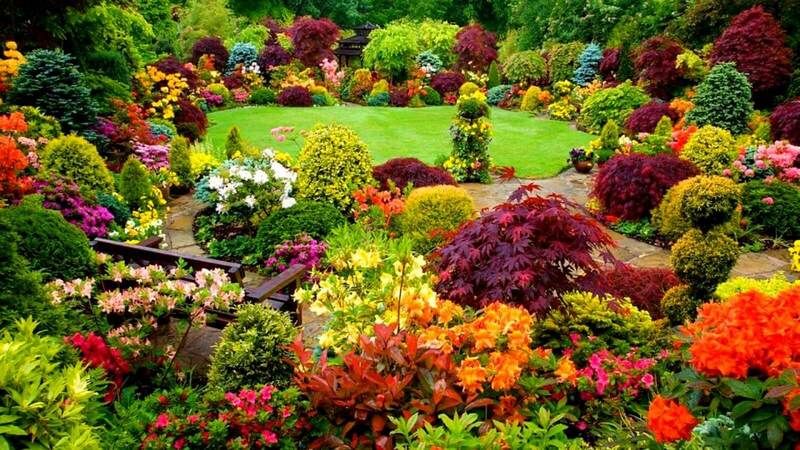 6) This picture depicts a burst of myriad colors in all shades imaginable. Although this is high maintenance this is ultimately hugely rewarding to anyone’s visual senses. 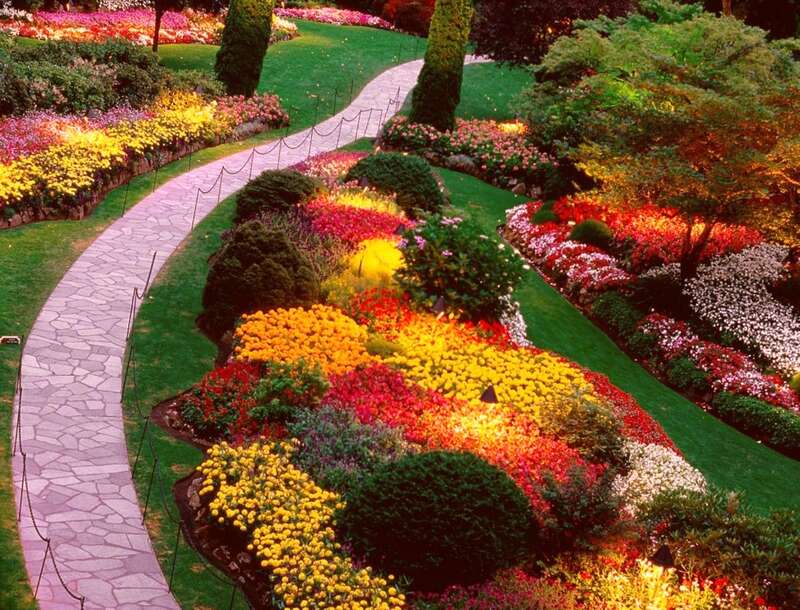 7) This paved walkway surrounded by amazing colorful flora is another example for a park themed landscaping. 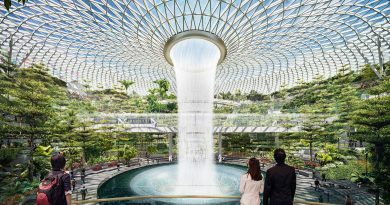 It is definitely an amazing idea for owners who love going for walks or people who are in touch with nature in general. 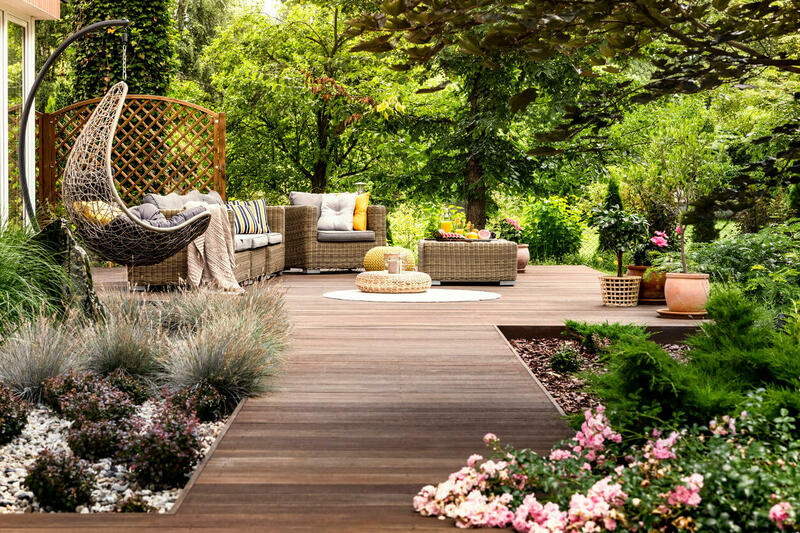 8) This next picture depicts an almost rustic but elegant style with a walkway girded with one color blooms that lead to a central large seating and playing area. 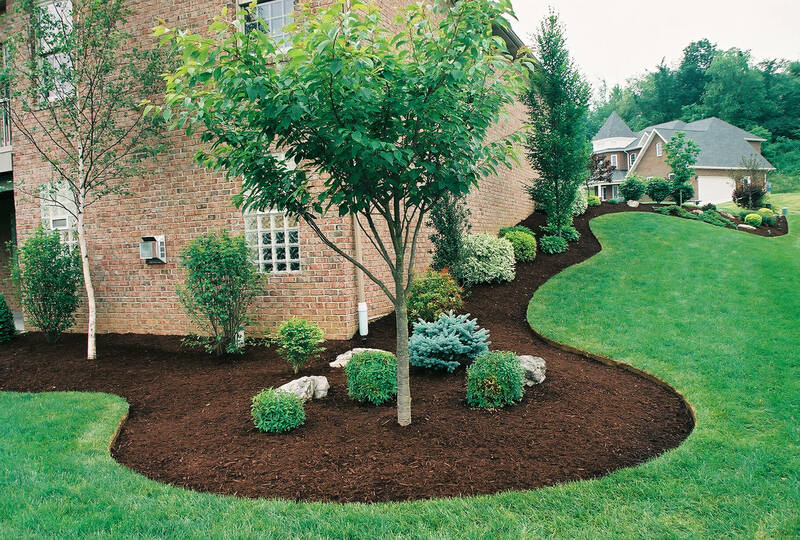 9) This picture depicts a modern almost artful style of landscaping with its contrasting and earthy tones. The flora is carefully and perfectly groomed to fit the image that the owner desires. 10) This playful and restful style is also very popular with families and owners who spend a lot of their time outdoors. The swingset and the walkways girded by pretty blooms create an image of pretty spring days. 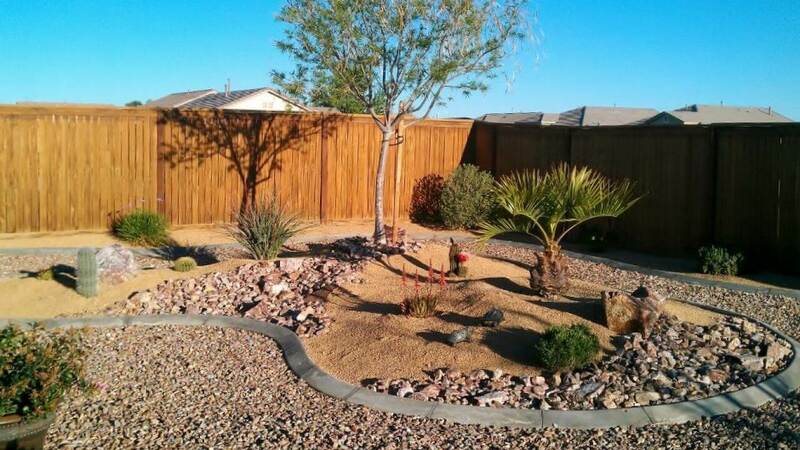 11) This picture depicts a backyard oasis like mini environment accompanied with the desert based theme which are specially for desert or offroad lovers which includes hard rocks, stones, pebbles, sand, fence and other succulents and similar flora. 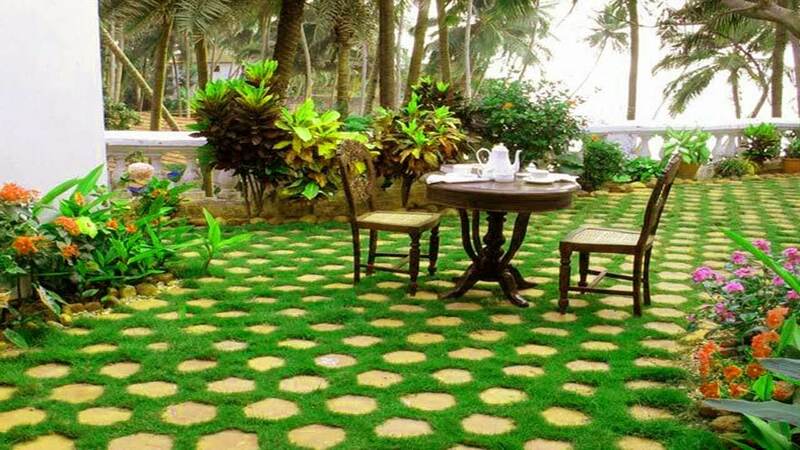 12) This picture depicts a landscape straight out with eye attraction on the artistic design of garden and tiles in combination and in addition one can also moderate the place with sitting arrangements like in the picture.